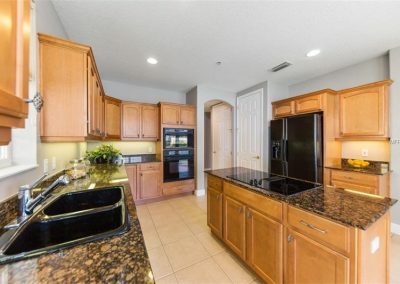 Details: 3 bedroom, 2 full bathrooms, 2,007 heated square feet. 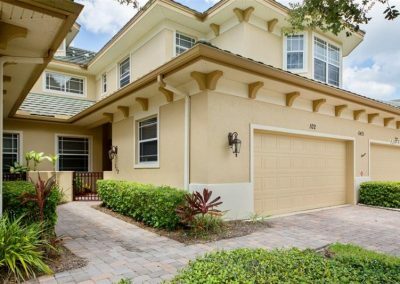 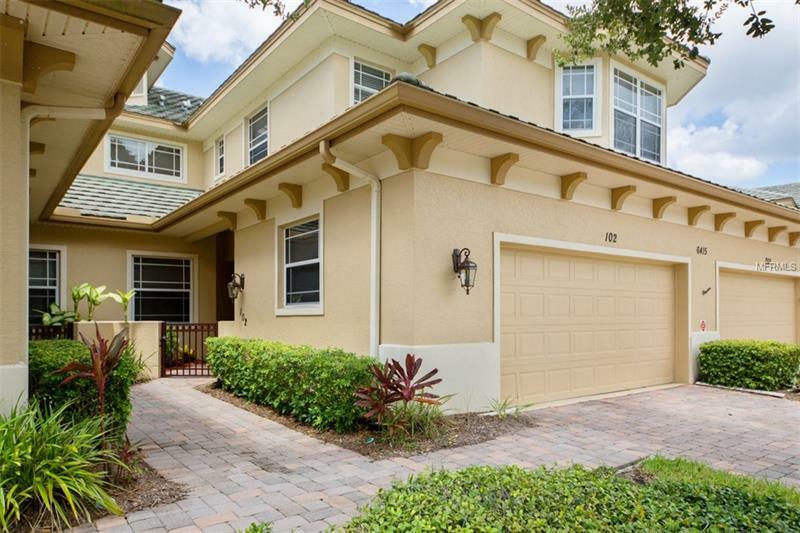 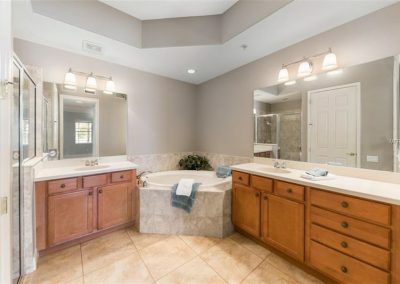 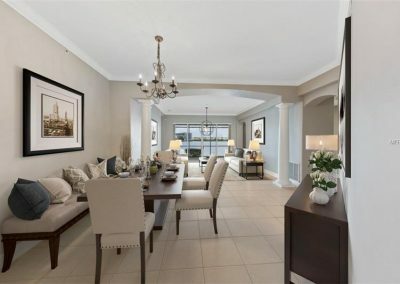 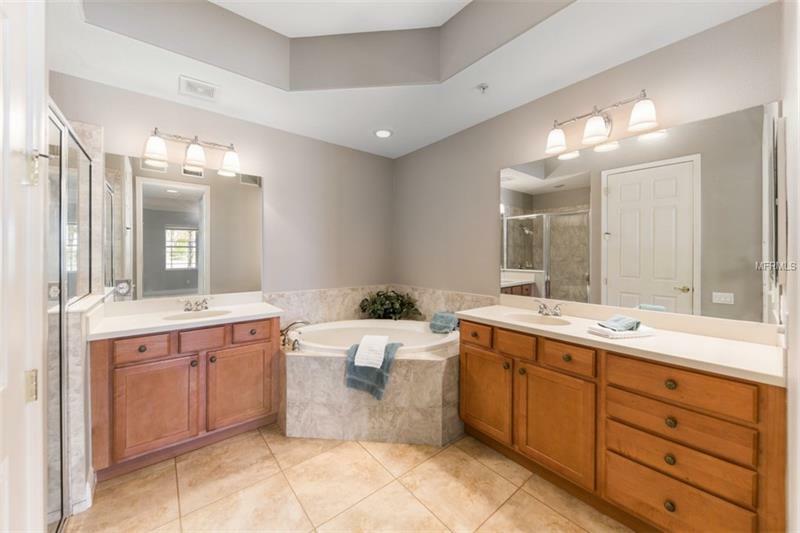 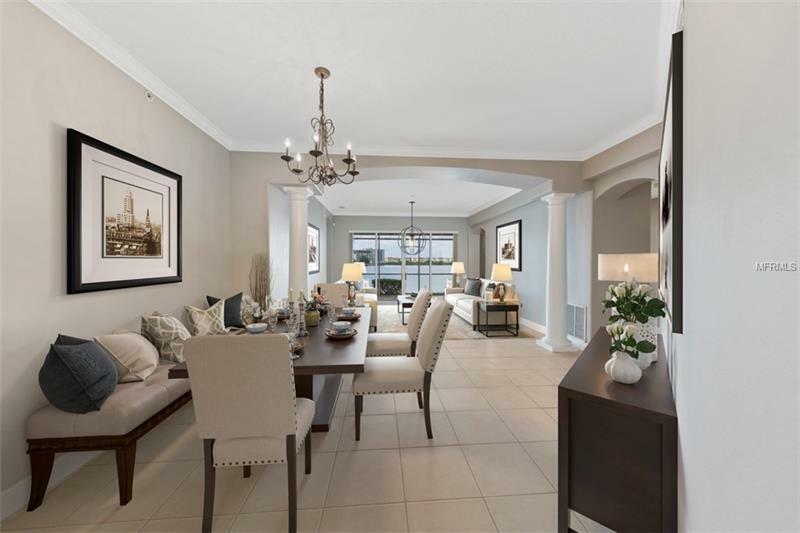 This first floor unit with lake view, in the upscale community of The Moorings at Lakewood Ranch. 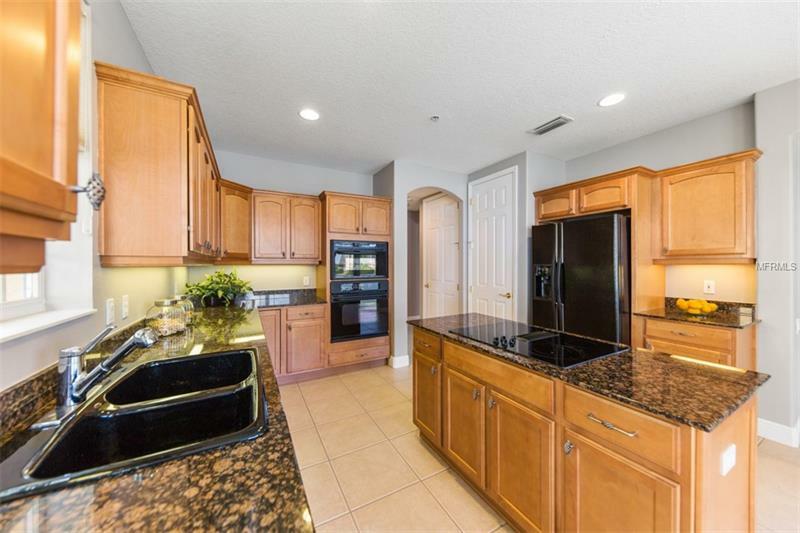 Features include 3 bedrooms, 2 full bathrooms, one half bathroom, full sized kitchen, crown molding, new carpet and more. 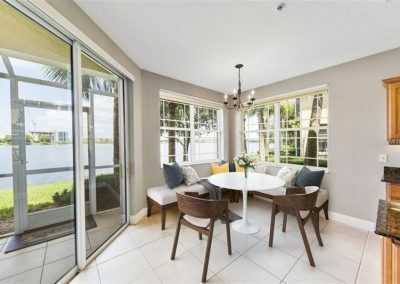 Enjoy the wildlife from your screened in lanai on the lake. 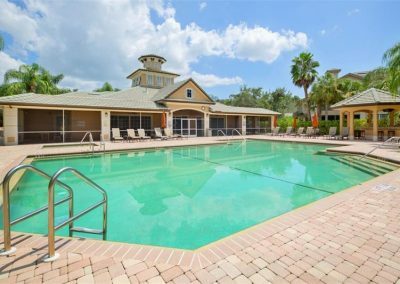 Location is superb within walking distance to everything downtown Lakewood Ranch has to offer; movie theater, restaurants and shopping! 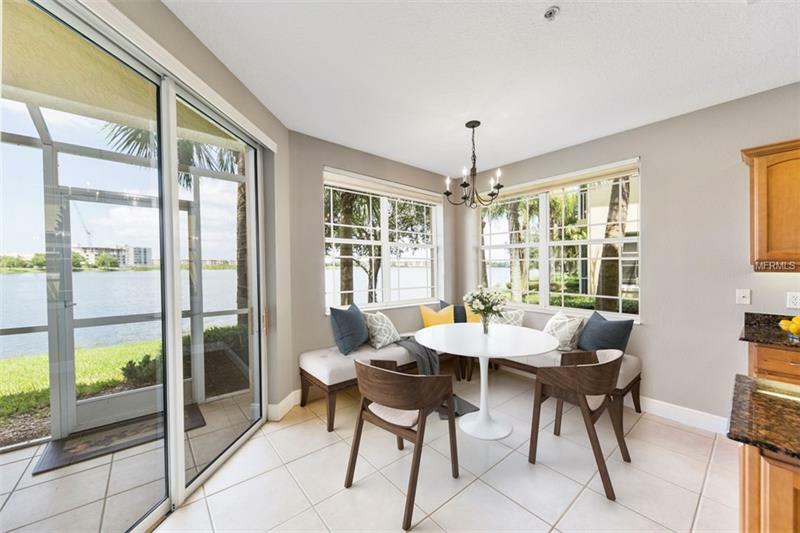 Our new owner will enjoy all the amenities The Moorings offers such as w private island w/ boardwalk, pavilion, clubhouse with pool, fitness & tiki bar and much more!